While Xiaomi is just spreading its roots in India and receiving a warm welcome, a report alleges that the company might be sending your data to the Chinese government. According to a shocked Xiaomi user in Korea, his device was making unnecessary contact with a server based in Beijing, China. 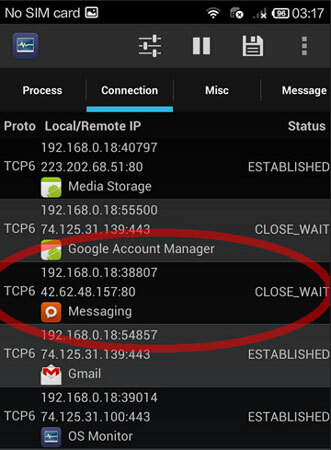 The user, who owns the Xiaomi Redmi Note, noticed that the IP address of the Chinese server was receiving content from his phone which included photos and text messages, all without his knowledge and permission. While the first instinct was to relate the server to the company’s Cloud service, even after the turning off the MiCloud feature, the communications continued. 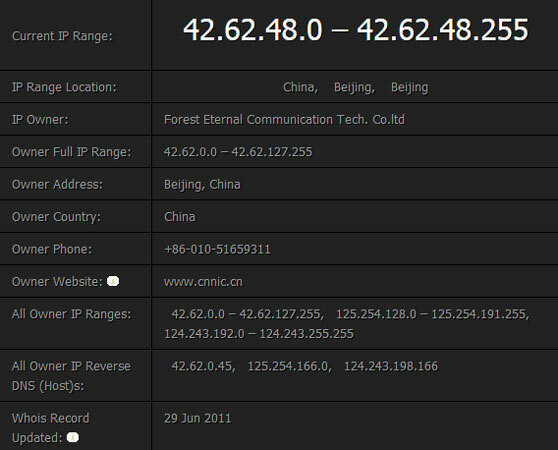 While there is no certainty about the ownership of this suspicious server, there is a high possibility that the server belongs (directly or indirectly) to the Chinese government. Further even rooting and flashing the handset couldn’t make this stop. So all the new Xiaomi users in general need to be aware of this. Let us know if you are also facing this.